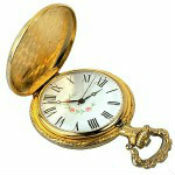 The Premier Buyer in Common and Rare Coins, Platinum Gold and Silver Jewelry, Flatware, Watches and Diamonds! Black Sea Jewelers mission is to provide our customers with “Fair Market Value” in exchange for any unwanted Rare Coins, Platinum, Gold, Silver, Diamond, Jewelry and Collectables! We strive to deliver the highest quality of customer service each and every day. Black Sea Jewelers is locally owned & family operated since 2015. 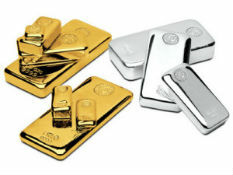 Black Sea Jewelers has become one of the most professional and trusted Rare Coin, and Precious Metals Dealers in the area. Come to our store and get CASH in TWO easy Steps ! We will Appraise at your Home or Business! Once you accept our offer, get paid within1 hour. We promise you will be happy – we stand by our 100% Satisfaction Guarantee! 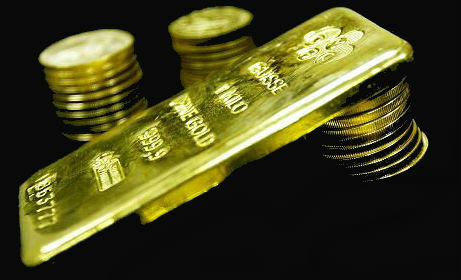 We buy gold in any condition! Not sure if it’s real? We will verify it for you at no charge. 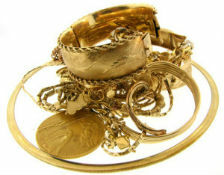 We buy scrap gold, broken gold or any other fine jewelry. We will pay you the most. We buy all kinds of vintage costume jewelry. Signed or unsigned, we don’t care! Brooches, rings, necklaces, earrings, bracelets? We love it all! Collecting coins is a lot of fun, and it can be profitable, too. 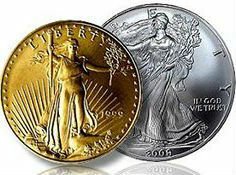 Black Sea Jewelers is a full service coin shop that now has an easier way for you to buy coins, currency and bullion. We are a well-established watch buyer specializing in vintage and antique mechanical watches, and we are always buying high-grade vintage and antique watches for our inventory. 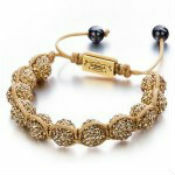 Selling valuable gift assets Black Sea Jewelers is a quick and secure process. 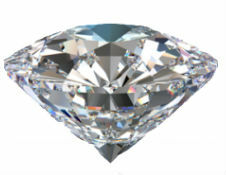 Our free Jewelers and diamond appraisals involve no risk or obligations. Are you interested in selling that old diamond ring? Selling diamonds is the perfect way to release valuable cash to meet any requirements that you might have.